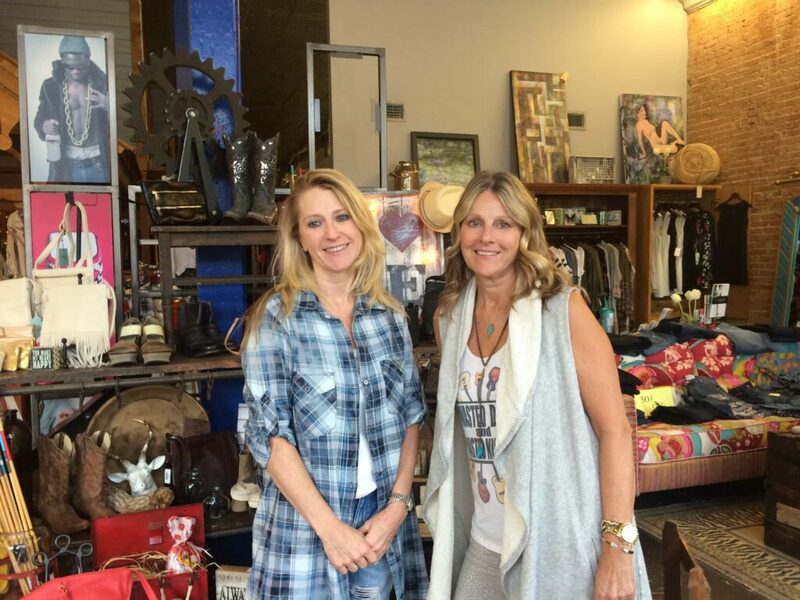 Whether your style is Rocker Riche, Denim Diva, or Gypset Glam, owners Glenda and JoAnn have you covered at Blue Door Boutique in Downtown / Main Street, Frisco. It’s a little bit country and a little bit rock ‘n roll all over the Blue Door Boutique. 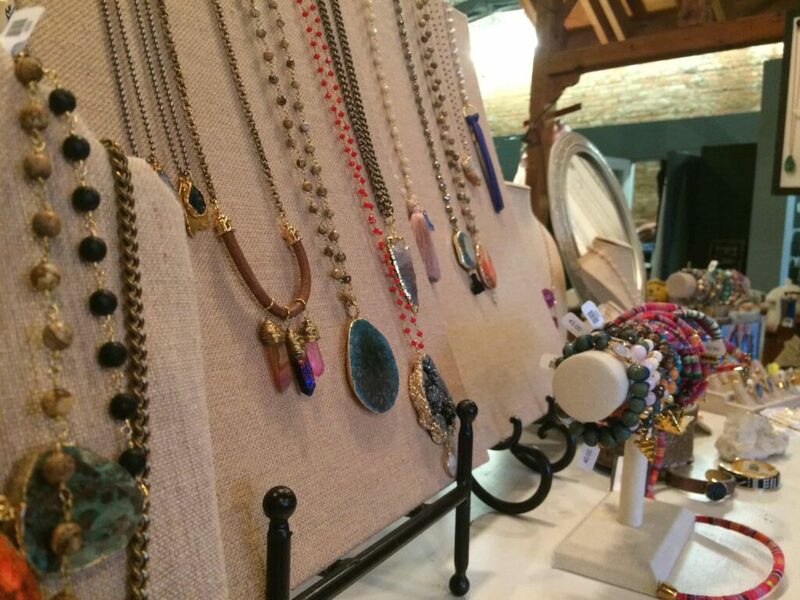 With unique women’s apparel, jewelry, gifts for the home and desk, and an entire collection of bridal items, you’ll find things you didn’t know you had to have in this one-stop-shop of feminine flair. I’d describe the Blue Door as “classic with a little bit of quirk.” Think tank tops with sheer panels and ruffled hems, monochromatic polka-dot blouses, accordion-pleated dresses, and denims in various cuts and brands. 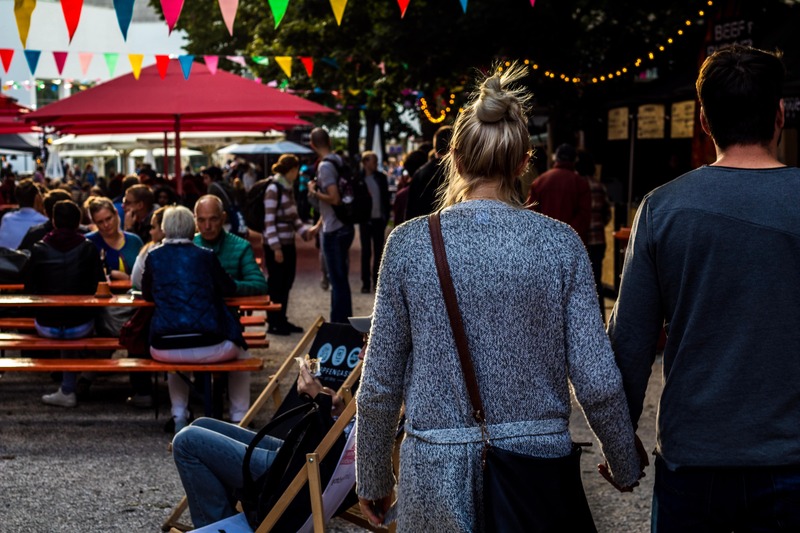 The racks are filled with versatile garments for the everyday woman as well as sophisticated accessories, colorful jewelry, and funky belts and boots. Owners Glenda and JoAnn deliberately choose items that will easily integrate into any wardrobe or help jump-start a journey to finding a unique personal style. Every experience inside the Blue Door is whimsical, amusing, enlightening, and fun… all the way down to the dressing rooms with major fashion inspirations for the ladies! 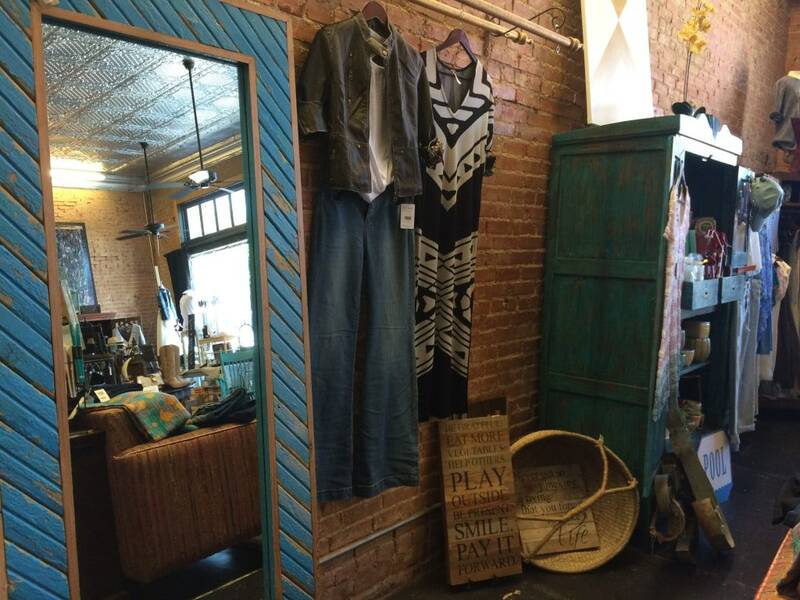 So next time you need unique and affordable items to wear, to gift, or to betroth, venture through the bold Blue Door in Downtown Frisco and be blown away!